Before you determine a solution, you have to define the situation. Our experienced team of W.M. Sprinkman engineers pride themselves on doing just that. No two customers or situations are confined to the same parameters. 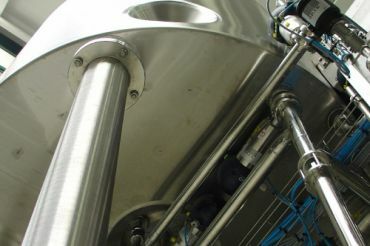 From aggressive timelines or budget constraints to the need to integrate new equipment with an existing set-up, we will develop the most practical solution to your sanitary system and work with your management team or contractors to make it a reality. We have decades of experience in delivering a wide range of systems, tank designs, skid layouts, P&ID flow schematics and complete floor plans. W.M. Sprinkman is available to assist you every step of the way. 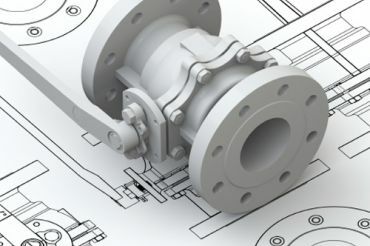 The engineer responsible for your schematics will continue to manage your project from the initial design phase until your new quality processing equipment is installed and satisfactorily up and running.